Once you’ve invested in a shiny new company logo design, it’s important to use it wisely. After all, a professional, unique brand won’t work as well if it’s implemented incorrectly. Only when it’s applied consistently, in compliance with best practices, does a strong logo become a firm foundation for your business identity. 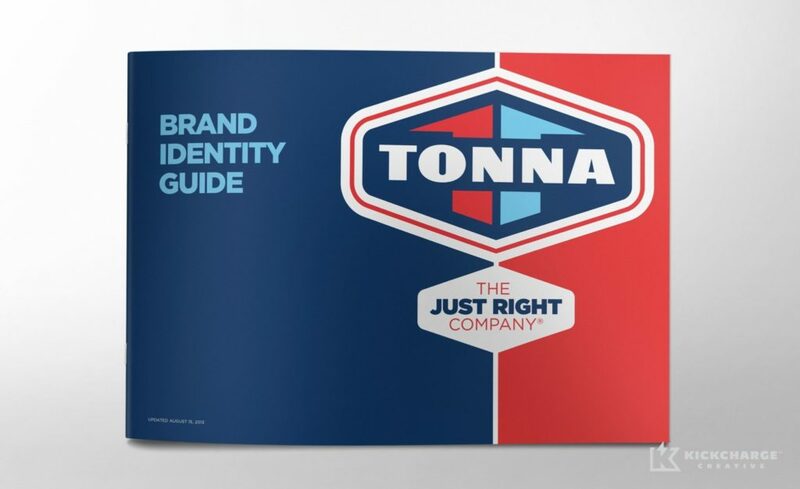 An easy-to-follow brand identity guide helps you achieve visual consistency for your new logo. This communicates professionalism and ensures nothing distracts from the message your brand is trying to communicate. Each logo project we complete includes a brand identity guide that covers all of the nuts and bolts about your logo design: colors for print and online usage, typography choices and general guidelines for how to use your artwork. This document is a helpful reference for your internal team or any vendor that needs to reproduce your logo, such as when you’re printing T-shirts or giveaways, to ensure its colors and implementation are accurate. A comprehensive Brand Identity Standards Guidebook provides even more detail about how to use your logo across platforms. This document spells out—and shows—how to execute all products required during the branding process. It provides specifications for how the logo should live on business cards, stationery, signage, advertising, uniforms, vehicle wraps and digital applications. It even covers which common mistakes to avoid. Following a guidebook keeps the overall “look and feel” consistent through all media, which demonstrates that your business is dependable and professional. 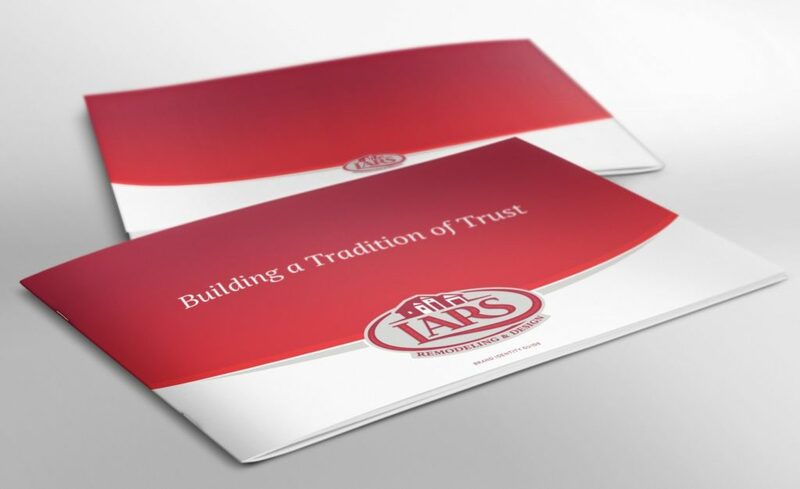 This, in turn, instills trust in your company and allows you to build long-lasting client relationships. We care deeply about the integrity of every brand we create at KickCharge Creative, so it’s important to us that they look good in all applications. For this reason, we create thorough brand guidebooks that show you exactly how we would handle your logo in every design project. KickCharge tailors each brand guide to our clients’ specific needs and industry. 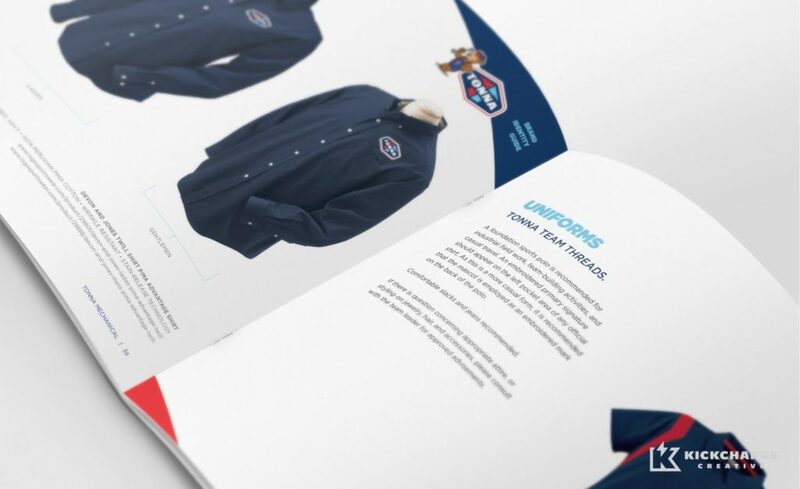 To learn more about how our branding expertise can sharpen your company’s identity, contact KickCharge Creative online or call us today at 800.836.4666.